Well, how 'bout them apples? 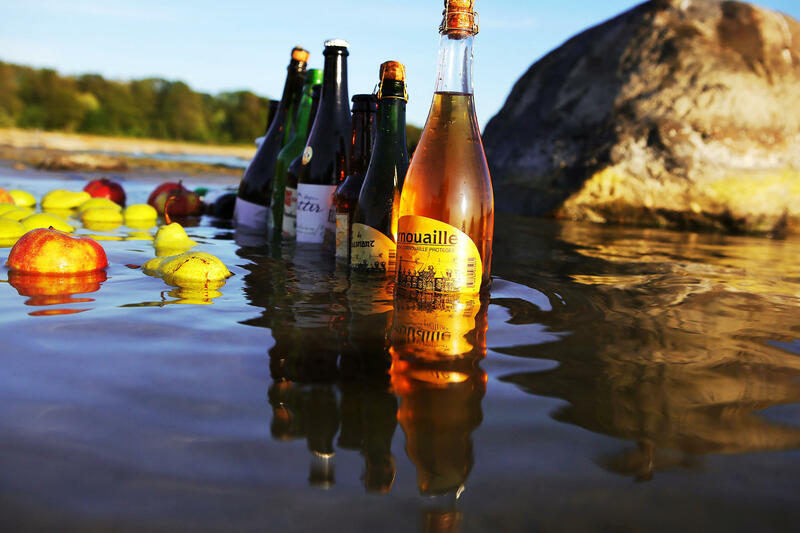 SIIDRIMAJA is the only speciality cider shop in the Baltic States, and sells a careful selection of imported and Estonian ciders and perries from traditional and modern craft brewers. With the help of our Cider Dog, Geoffrey II, we have scoured the earth for the very finest and most interesting drinks known to man. We provide tasting notes on our website, but for a truly immersive experience, the discerning cider drinker can book an in-depth tasting with Kaire and Geoffrey at our shop in Tallinn. Some product descriptions include original correspondence between Kaire and the brewer. Well, how 'bout them apples? 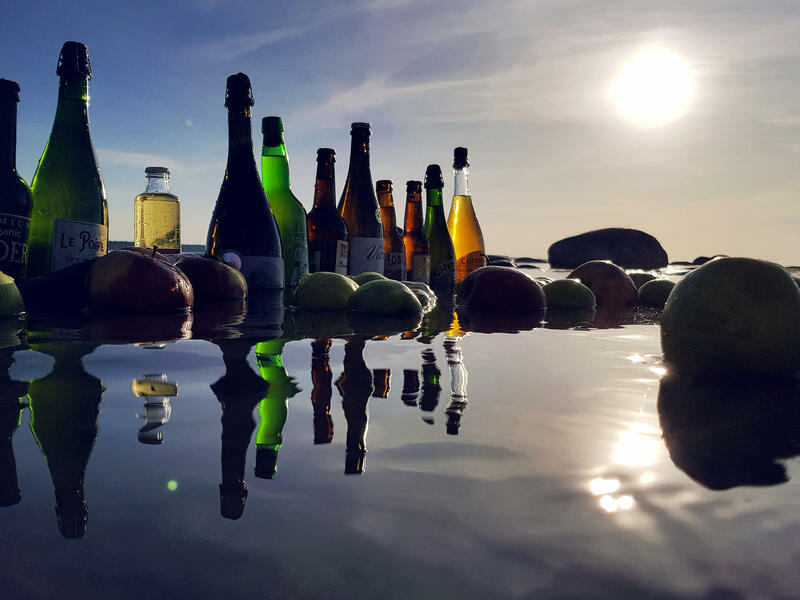 You can book a cider tasting here. A cider tasting is not for the faint-hearted. Many of our ciders are produced using centuries-old traditional techniques, and such mighty beverages can include whiffs of rotten apples, horse sweat, mold and even dead rat. Come equipped for a nasal challenge.